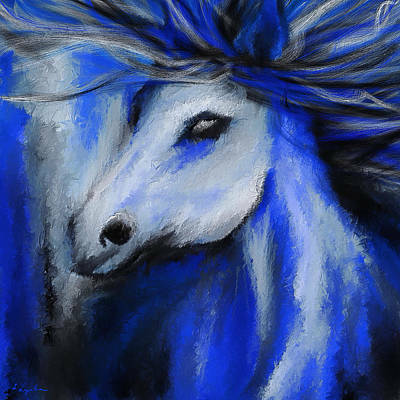 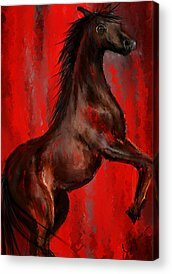 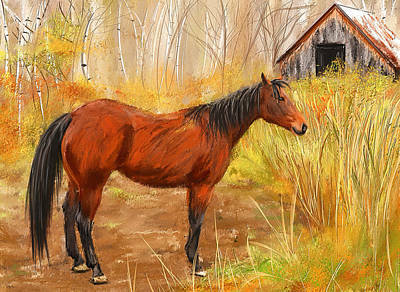 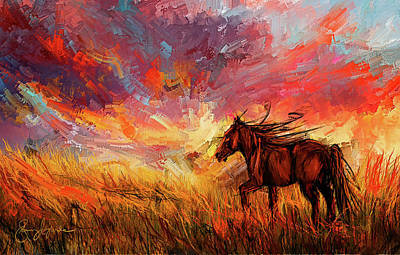 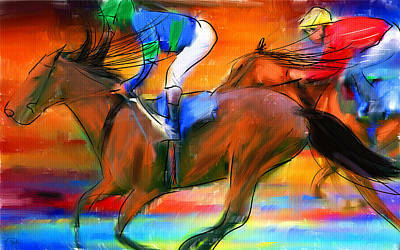 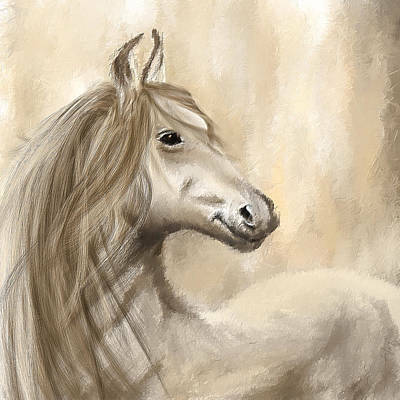 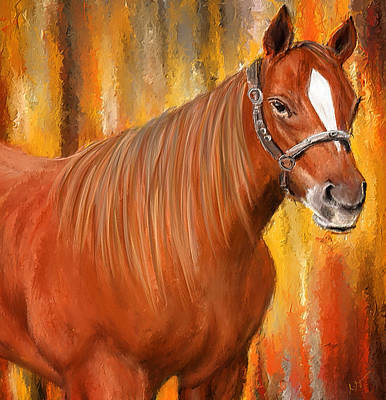 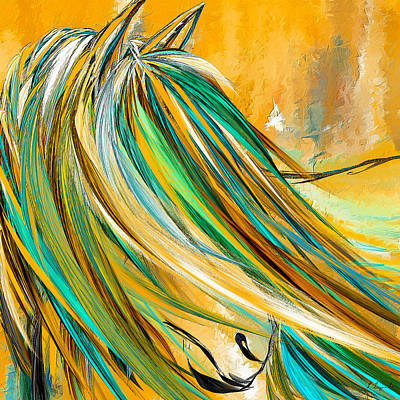 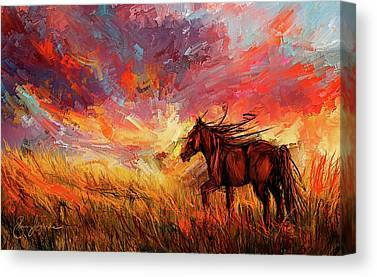 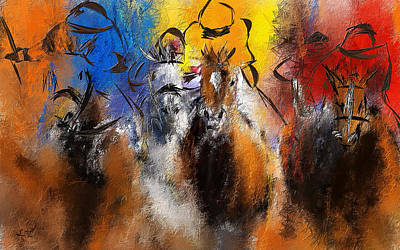 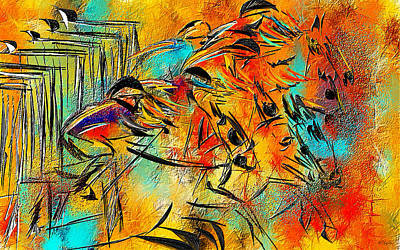 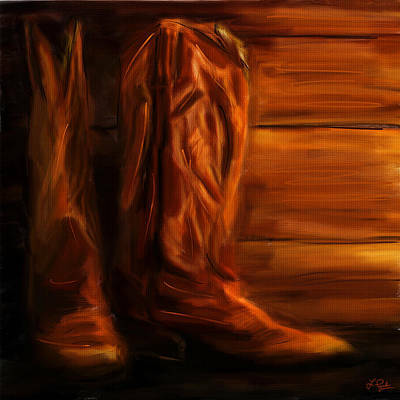 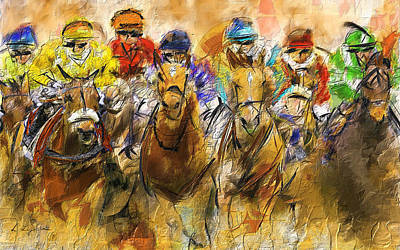 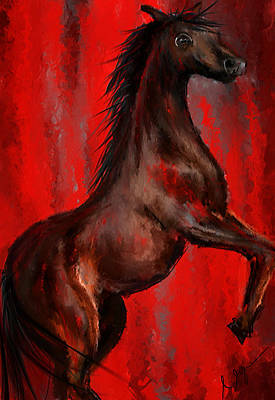 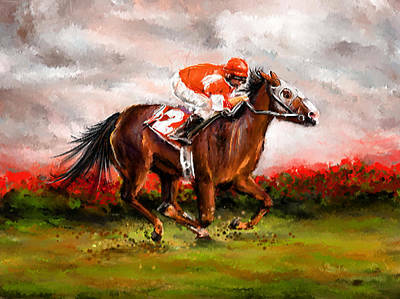 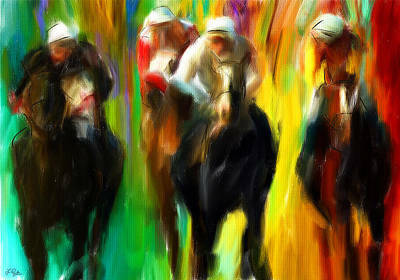 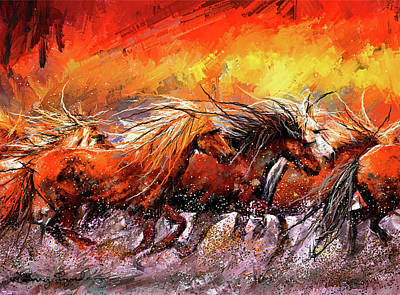 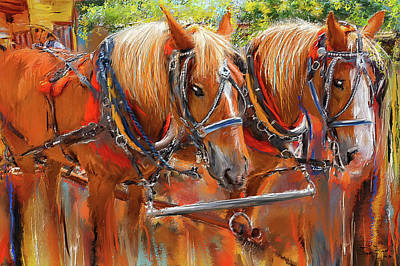 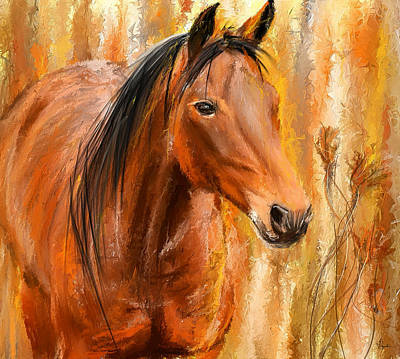 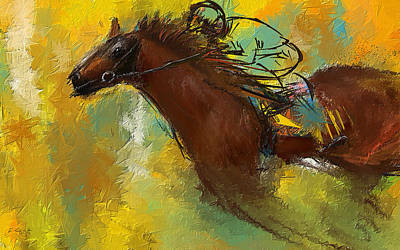 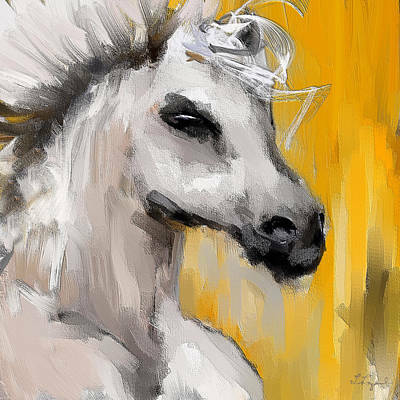 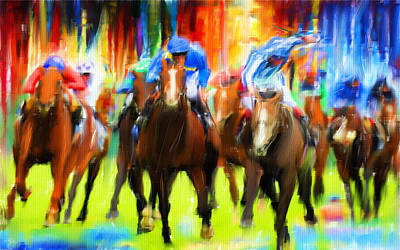 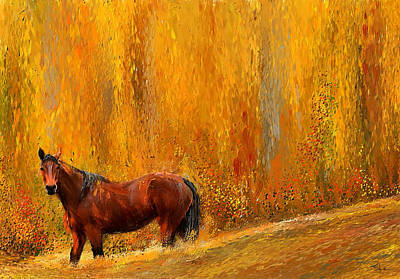 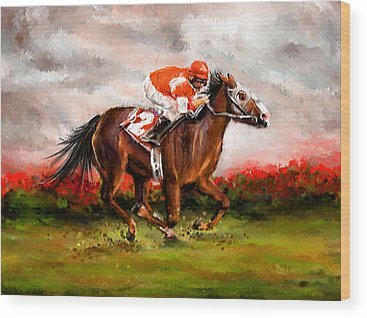 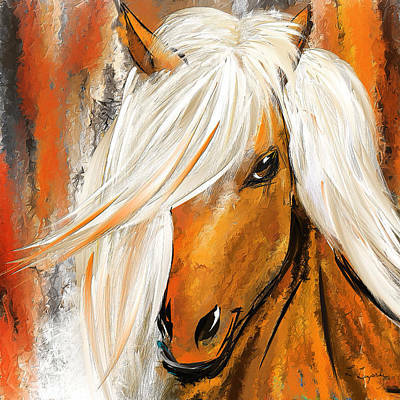 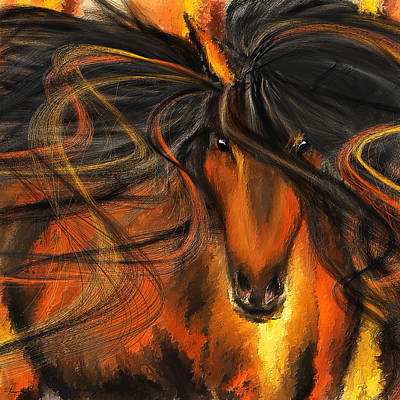 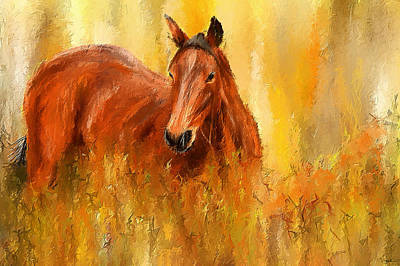 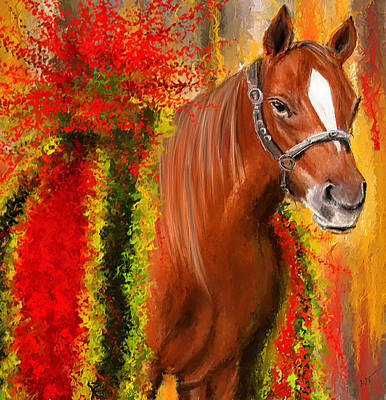 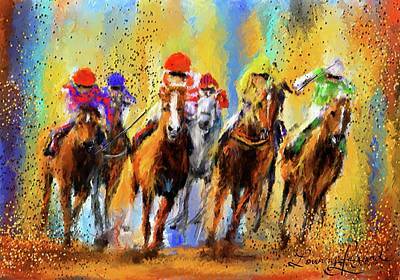 A collection of Equine Fine Art, western decor and other equestrian scenes. 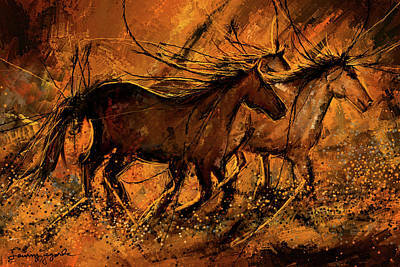 These creations are mainly interpreted in vibrant, striking colors while some are muted and earth toned with warm tones. 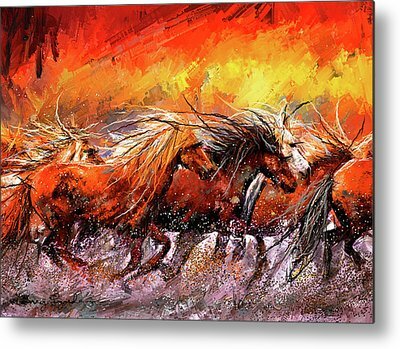 Some images are also inspired by interior color schemes which are pefect as home decor and complementing for any type of house and office. 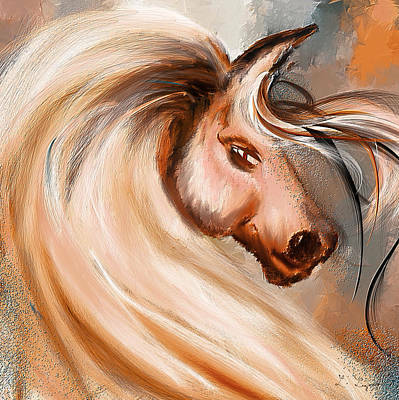 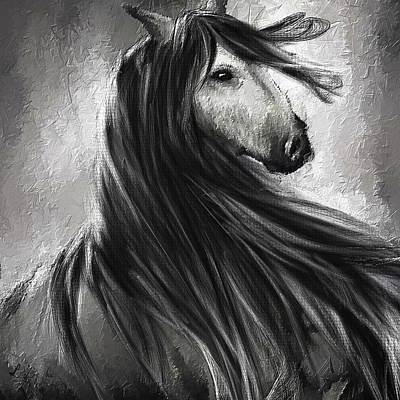 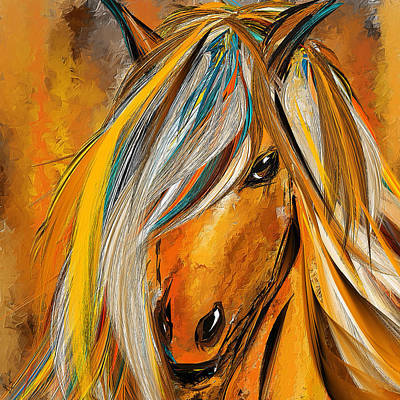 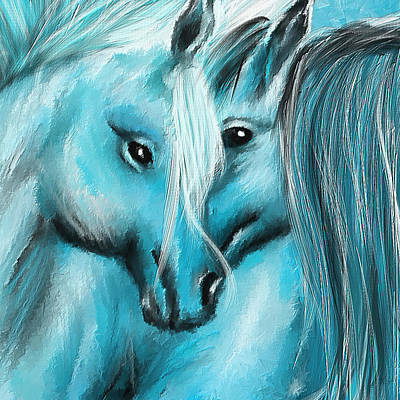 If you just love the majestic beauty of horses, these creations are perfect for you!